Night Cocktail is an intensive cleansing milk is rich in phytoactive substances and gentle on the skin. It cleanses gently without dehydration. 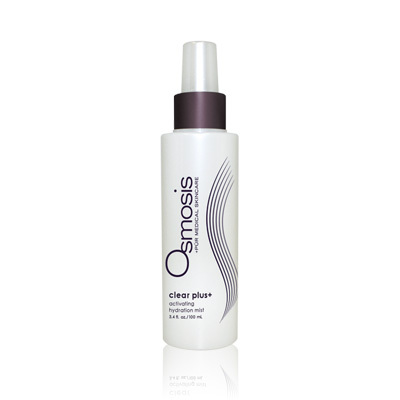 This nourishing cleanser moisturizes the skin and is also suitable for both day and nighttime use. Thanks to its special formula, in particular, the phytoextracts, Night Cocktail can be applied again very thinly after cleansing and freshening. This way, during the night, the skin is supplied with sufficient substances, which condition and stimulate without overtaxing the skin.